Instead of “entry level,”, we think of our Encounter rod outfits as “affordable awesomeness.”. 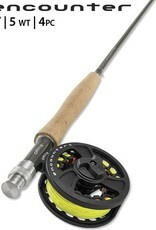 The 9' 5-weight Encounter rod outfit is the answer to the question, "What's the first rod I should buy?" 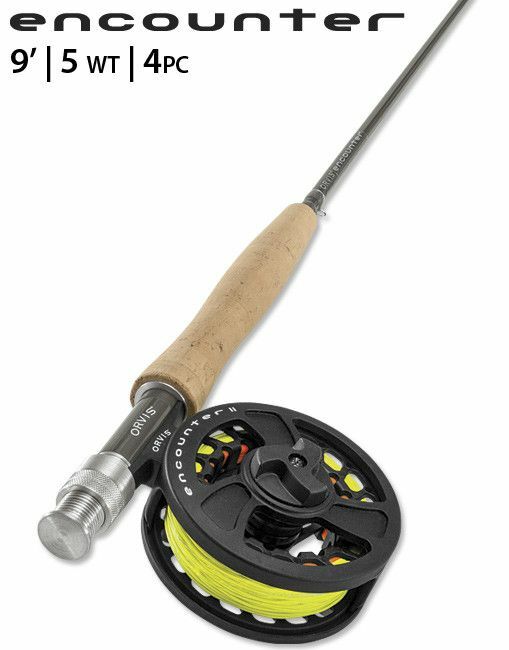 Ideal as an all-around rod and for bigger trout water, the 9' 5-weight Encounter rod outfit is the best value-priced outfit of its kind.